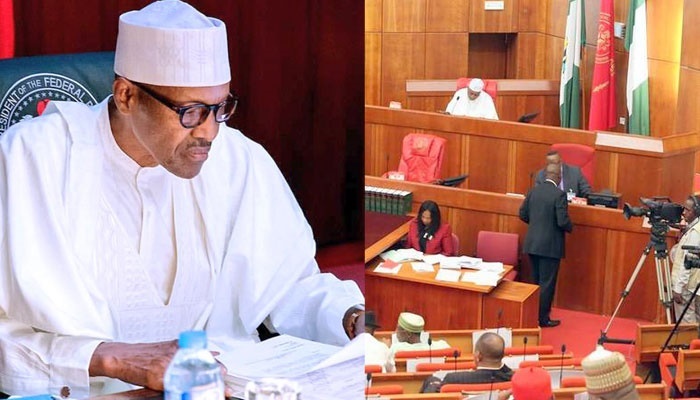 Members of the House of Representatives said they will pass the bill into law without Buhari’s assent if the Upper Chamber of the National Assembly tread the same path with the House. The battle line has been drawn between the President and members of the House of Representatives. The lawmakers say they will override President Muhammadu Buhari’s veto on the Peace Corps Bill which he had earlier rejected. The implication of this is that the lawmakers will pass the bill into law without Buhari’s assent if the Upper Chamber of the National Assembly walks the same path with the House. The Chairman, House Committee on Media and Public Affairs, Abdulrazak Namdas, who said this on Wednesday. He said the National Assembly had begun the process of overriding Buhari’s veto on 10 bills.